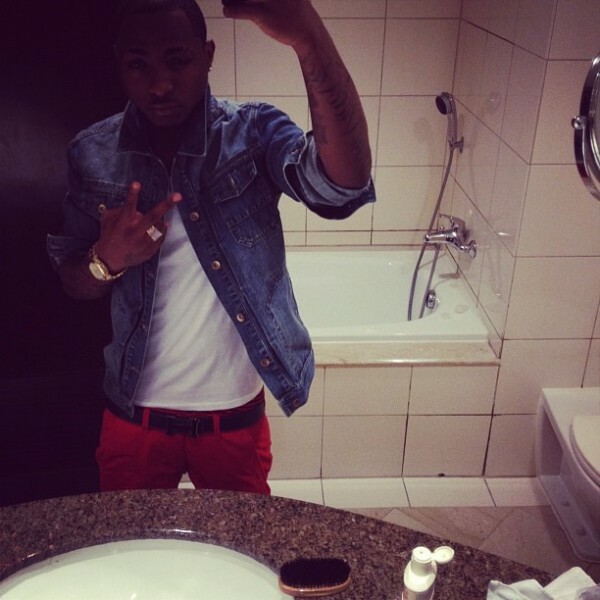 Davido and the case of the daggering: Is it really that serious? By now we’re probably all aware of a certain video from rising star Davido’s concert in Malaysia. If you missed it, check it out below. The video, as you can see, features the musician getting a little, em, risque (to put it one way) with some female fans on stage. From 5:15 onwards, the ‘Dami Duro’ singer is captured on tape “daggering” females who got up on the stage at his request. It’s a form of dance originating from the Caribbean, which incorporates sexual and other forms of frantic movement, better known as “muh dikking”. It involves the male repeatedly slamming his crotch against a woman’s behind. This type of dancing is done very rough and extremely aggressive. As expected, it’s been subjected to unending scrutiny – with everyone from child supports groups to female activists offering their two cents. Okay, that may be a bit of an exaggeration, but the comments on this video have generally gone from “how old is he?” to “I can’t believe those girls allowed themselves be disrespected like that”. Then of course there are those who don’t bother making any comments and simply choose to enjoy what they view as the hilarity of it all. The question is: is it really that big a deal? He’s young, yes. However, not too young to go on a world tour (which judging by his Twitter audience, he’s very excited about). Is it serious enough for people to begin to declare he’s on some form of path to self-destruction? On the flipside we could ask ourselves if it really is something to make light of, or if it is genuinely symptomatic of a young star being out of control, as well as society’s treatment of females. What say you? Harmless fun? Or a young man moving more than a little too fast?